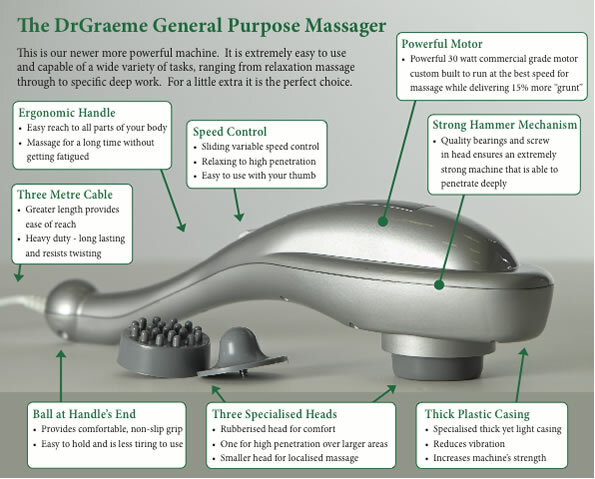 The Spikey Massage Ball is used to perform self massage exercises and muscle release techniques, stimulating the effect of a sports massage. You can use this to target trouble areas from sports injuries, workplace soreness and general postural tightness. 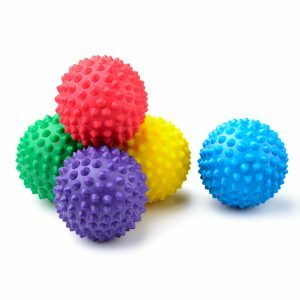 Our Spikey Balls are designed with protruding nodules, which can help increase blood flow – helping to decrease muscle tension. They are ideal for the back, neck and feet. 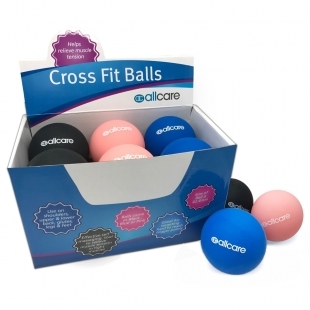 These smooth Trigger point balls are a highly effective self massaging tool to relieve muscle tension in tight muscles. They’re great for targeting and releasing hard to reach trigger points. Use on shoulders, upper & lower back, glutes, legs & feet. 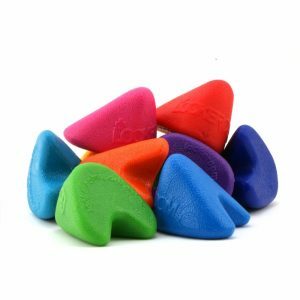 Pocket Physio’s are specifically designed to allow individuals to perform self managed trigger point therapy. The triangular design can help you pinpoint a more specific and deep problem area. Theraband is one of the most versatile and convenient exercise equipment pieces. The band creates resistance against range of motion exercises to increase strength in the muscles surrounding. Theraband can be used throughout your rehabilitation program as it comes in varying grades of resistance, and can be used for a number of different joints / exercises. Foam Rollers are an excellent way to help develop flexibility and dynamic strength. 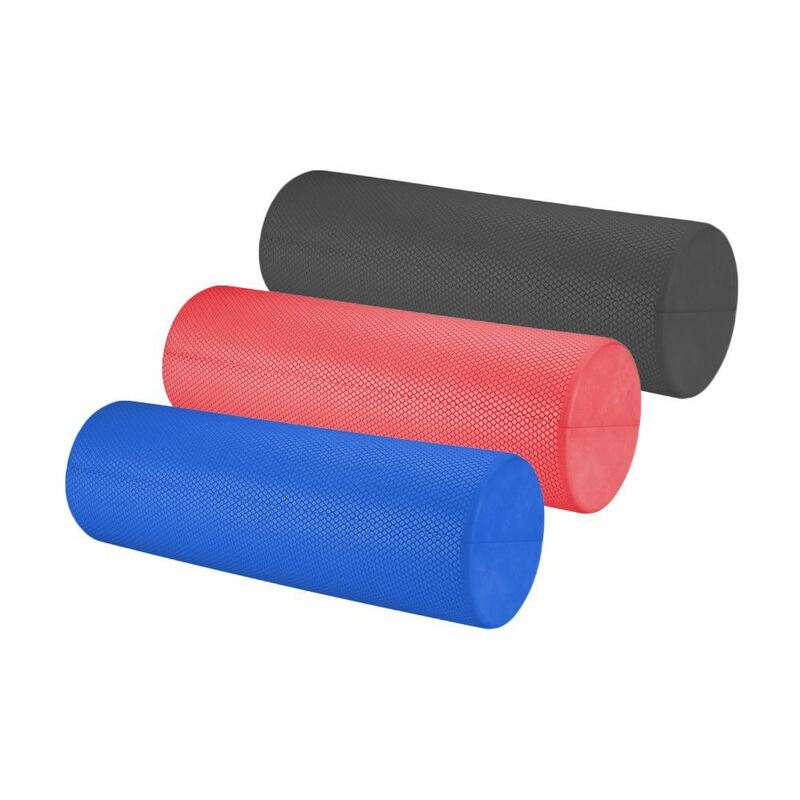 Our foam rollers are made of high density eva foam that provides firm support for all body types. They can be used for soft tissue work, stretching, self massage, de-activating trigger points, strengthening and injury prevention. 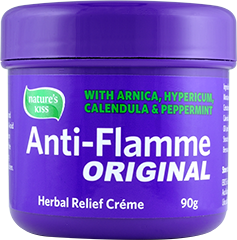 Anti-Flamme Creme aids in management of bumps, bruises, aches and strains caused by various physical or sports related activities. It helps to reduce muscular aches and pain, soft tissue trauma such as sprains and bruising, and may help reduce joint inflammation associated with arthritis. 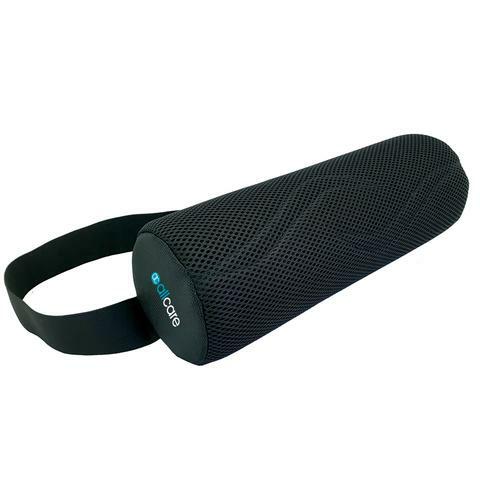 The Lumbar Roll is ideal for people on the go, who need lumbar support on different types of chairs. They can increase the natural lordosis curve in the lumbar spine to decrease pain and tightness from long durations of sitting in the car or at the work desk. 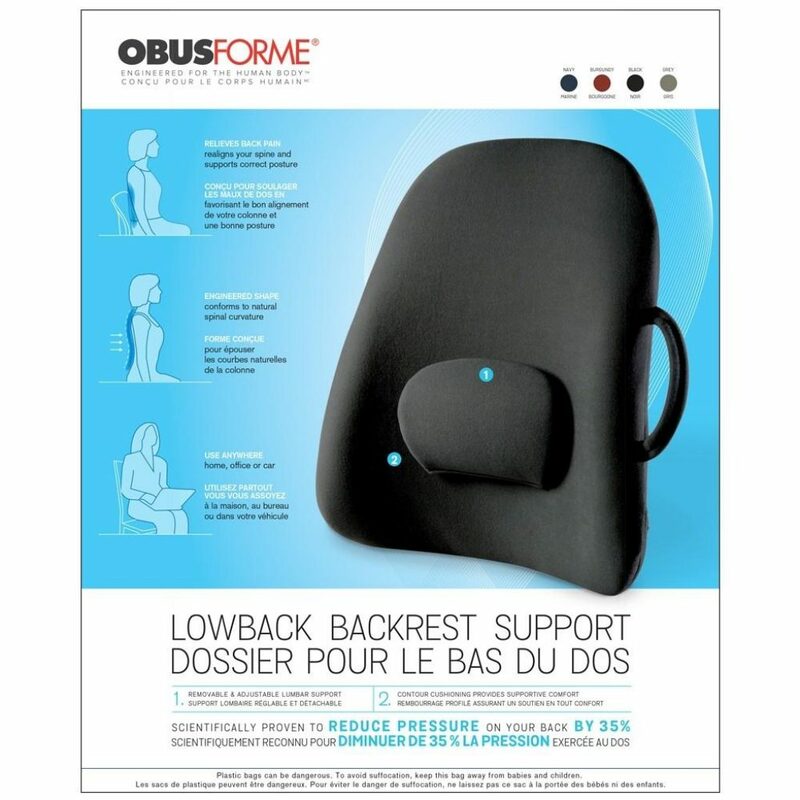 The ObusForme Lower Back support is a portable and lightweight cushion that can improve your sitting ergonomics. This back support can be used in your home, office or vehicle, where you sit for extended periods of time.